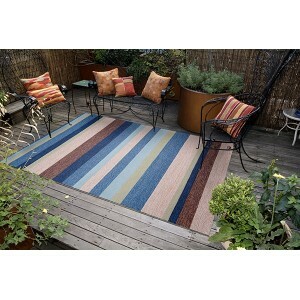 Add color! 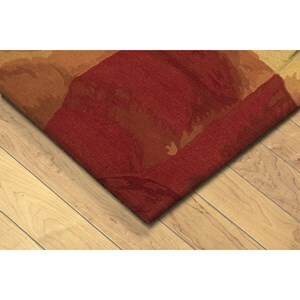 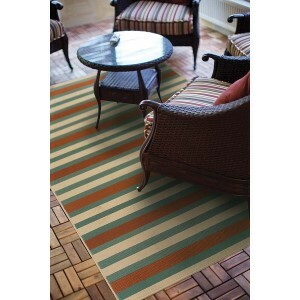 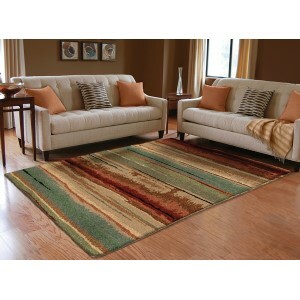 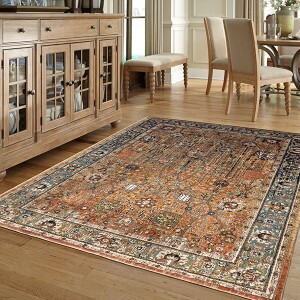 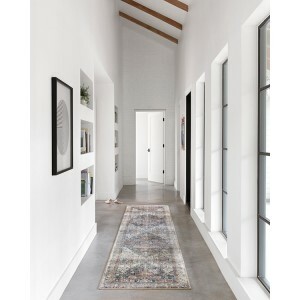 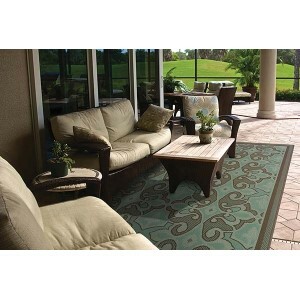 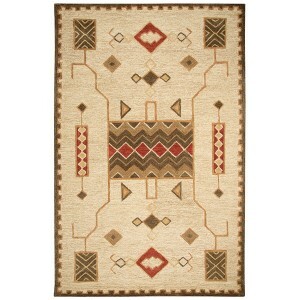 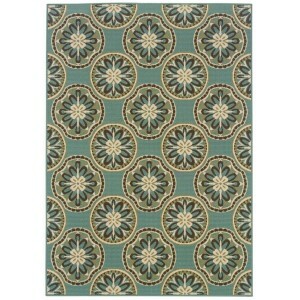 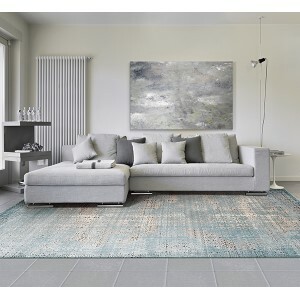 - Designers are loving toned down furnishings and wall colors paired with a bold colored rug. 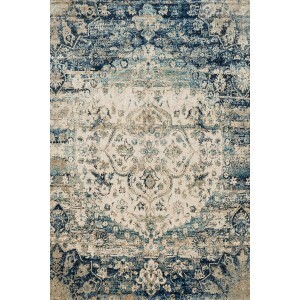 Beautiful blues, bright magentas, and shades of green are all on trend; especially in a vintage overdyed look. 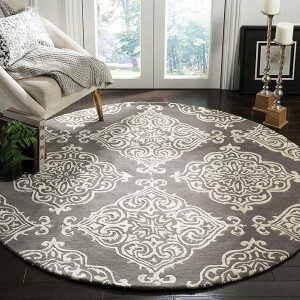 Geometry - If you’re a person that shies away from bright colors and patterns, try a neutral colored rug in a geometric pattern. 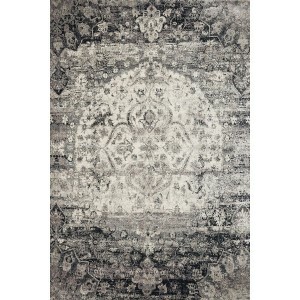 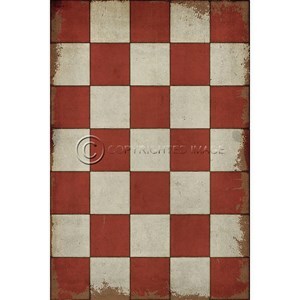 Geometric patterns are a subtle way to add interest without stealing the show. 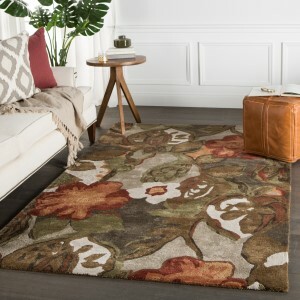 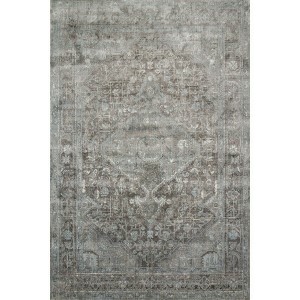 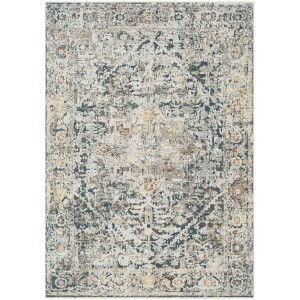 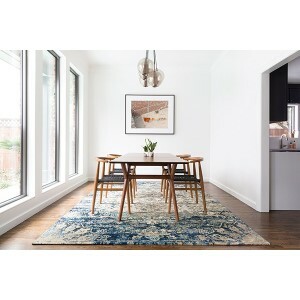 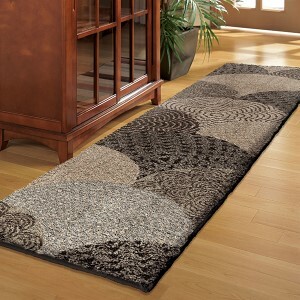 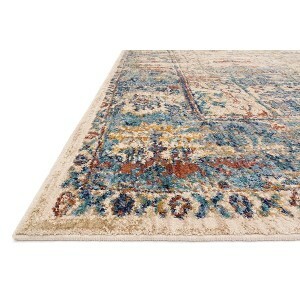 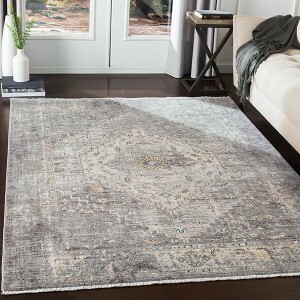 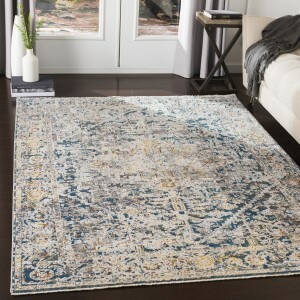 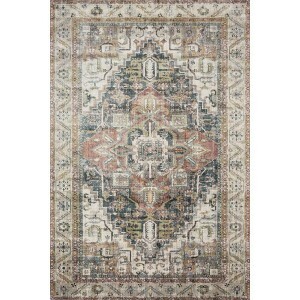 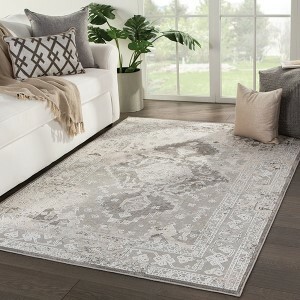 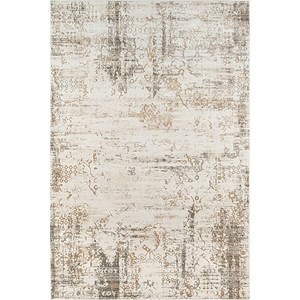 Layers - One of our favorite trends is to layer rugs! 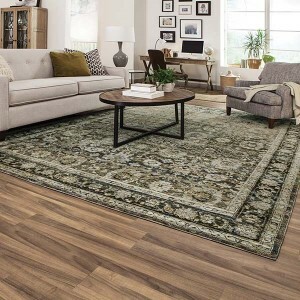 Start with a neutral rug in a flat weave (think jute or sisal) and then top it with a smaller rug in a bold or classic color or pattern. 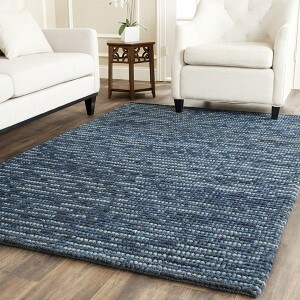 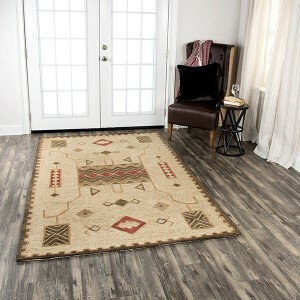 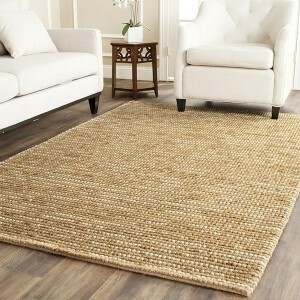 Not only is this look on trend, but it’s a great way to style a smaller rug in a large area.